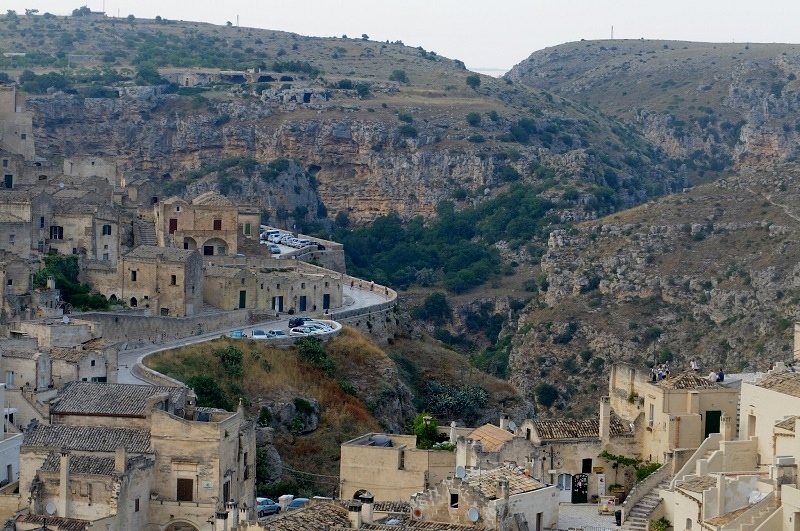 There is not much that prepares you for seeing Basilicata’s Matera for the first time. 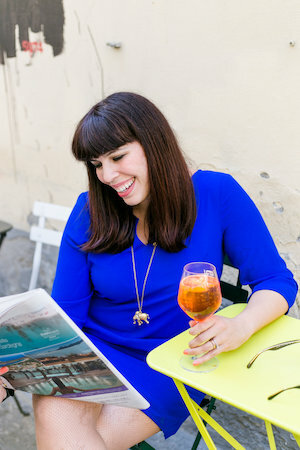 I did my fair share of searching online and on instagram and through friend’s photos, bumping my own luggage from step to step as we stepped from our Fiat 500 to a place that was once the shame of Italy, considered a malaria-filled slum. It became in the famous book written in 1945 by Carlo Levi ‘Christ Stopped at Eboli‘ (Cristo si è fermato a Eboli. 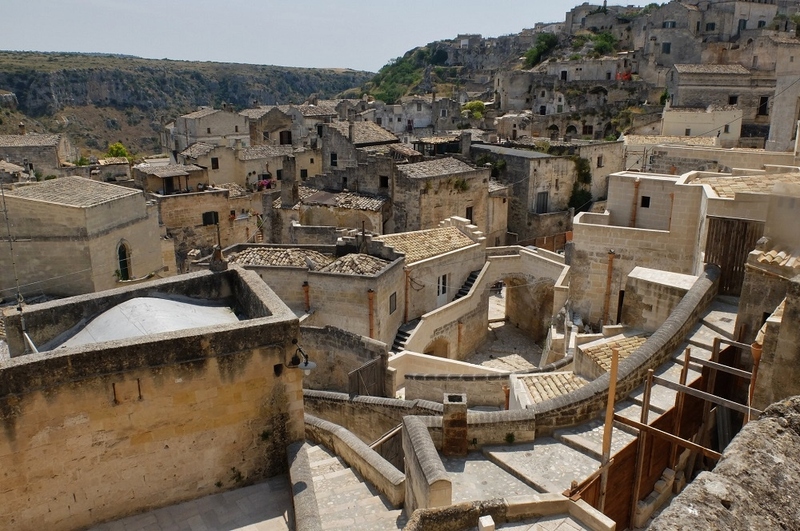 ), a political exile in the surrounding area, describing Matera is a cave-town inhabited by people living in medieval conditions, lacking running water or sanitation in extremely humid environments. Its history dates back to the Paleolithic Age, no surprise there, as it still resembles the kind of place you would expect to see cavemen lurking or the Flintstones. The best way to describe Matera today, is a convivial rebirth. 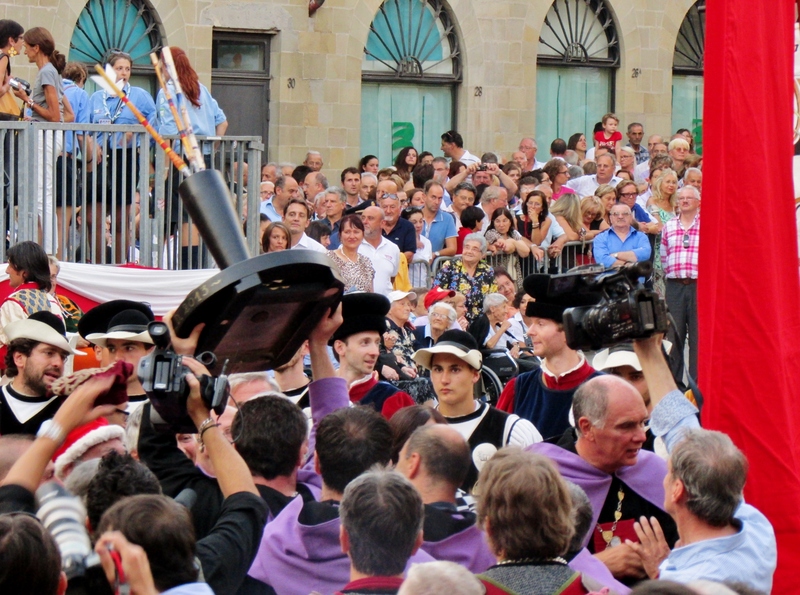 No longer a subject to avoid, a dustpan to be emptied — instead this place is now something to be celebrated. 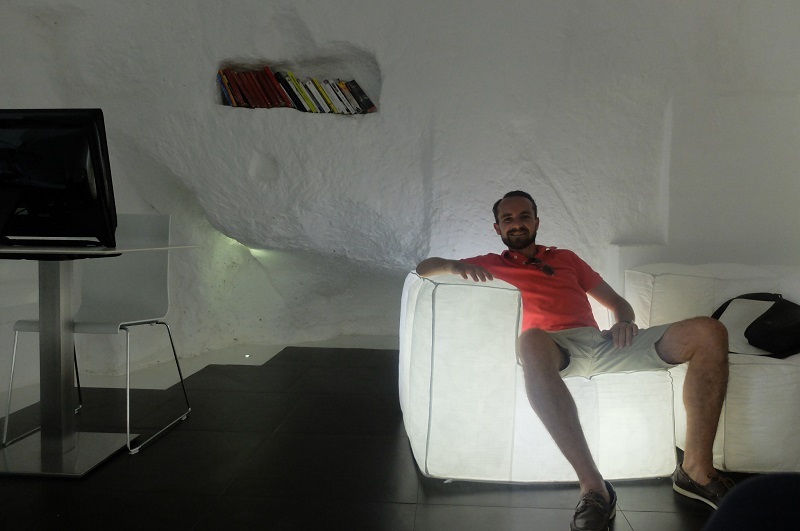 Italians have moved back and now people are clamoring to become cave dwellers (including me) and stay in its stylish, boutique hotels. It achieved UNESCO status (namely due to the underwater cistern) in 1993 and was named the 2019 capital of culture, bringing about an influx of tourism as people venture off the Puglia-Alberobello path to see the mysterious sassi neighborhoods in the Civita district for themselves. 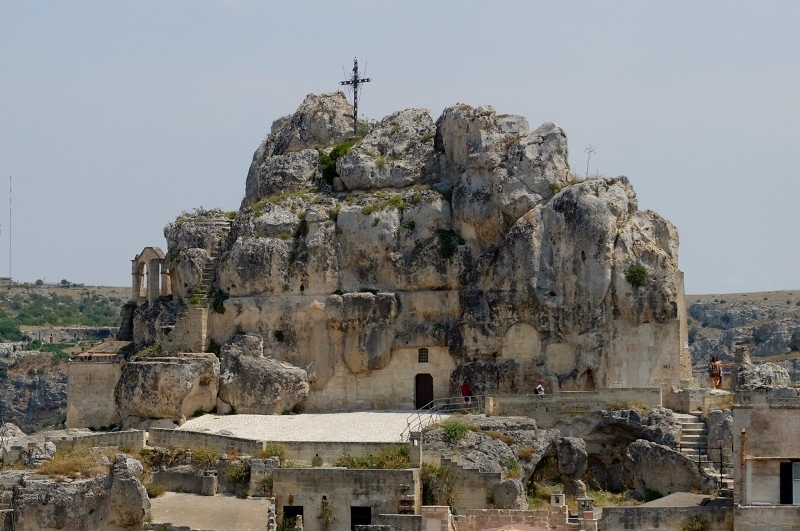 You can see Matera is films like Mel Gibson’s The Passion of the Christ (2004) and Ben Hur. I think of the sassi as like swiss cheese, full of things to be discovered, all hidden in various carved holes dotting the landscape. As we arrived from a leisurely drive from the east coast of Calabria, we made our way down the precarious steps to our first hotel, L’Hotel in Pietra. It pretty much felt like walking on the moon, and here these steps can be quite slippery. I will say that what came over me was that kind of giddy excited feeling that I can only describe as being 10 and visiting Disneyland, except this is anything but manufactured. All I could see were more steps and more houses, mingled with the odd cactus plant, blinding in the hot July sun. The destination felt almost out of reach, google maps indicated that we were close-by but instead I spotted corners, dead-ends and terraces. And the odd young couple making out. Our hotel was located in the old town, Sasso Barisano neighborhood, and inhabits a former church from the 14th century. As ethereal as it sounds, plush and elegant, touches from the church can still be seen. What makes this place really special is that every guest room is quite different. They let me take a peek at a few since I am Miss. Curious, some with large four-poster beds, an elevated terrace overlooking the sassi, one with a bath carved into the stone. Our room was quite small but very interesting, winding stairs cut into the cave, downstairs a small bathroom, I definitely had never stayed at a place like this before. Since we arrived quite late, around five, naturally we had to do that ‘oh my gosh I’m so excited freakout’ and immediately go for a walk, fueled with a double espresso which is just how we do it here in Italy. We partook in the Italian traditional of the evening passeggiata in the streets between Piazza Sedile and Piazza Veneto. 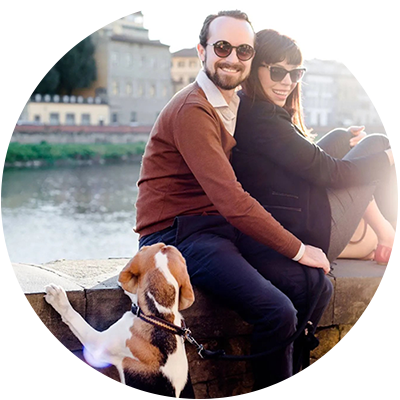 Here you can see Italian life as its best, elderly people talking in groups, families with strollers, couples walking hand in hand and plenty of dogs. It is great fun and is something I cherish about local life, the simplicity of going for a walk is always appreciated in this part of the world. Earlier on during our walk, we spotted a little bar cut into the corner of a wall that looked quite intriguing. I took a quick look at the menu and it was decided that we would come back here for a before-dinner drink. By the time we actually came back however, that drink became two and then we stayed for dinner. That’s when the fun began. Any place that makes a moscow mule this good, and for less than 10 euros, is surely my friend. We made our way through an epic cheese place, a local favorite of chicory and creamed fava beans— dessert a delightful tiramisu that had its own mini Moka caffe container that you poured over the semifreddo treat. There was live music and a pleasant vibe, this agency-by-day feels like the Italian version of ‘Mad Men’ with an interior that feels like it belongs in hipster Berlin, complete with vintage 1960’s and 70’s pieces. Upon paying for our meal, we ended meeting the owner Mikaela Bandini , originally from South Africa and having lived in the area for over 20 years, before it became cool to visit, and there wasn’t much in the area to do. When I told her I was here as a visitor and to write about the area. she handed me a three-dimensional business card and whispered “you have to see this” taking us to a secret back ‘speakeasy’ available only to VIP customers and now us. It looked exactly as you think it might, plush leather, a James Bond type liquor cabinet, jazz wafting in the backroom. Mikaela offered us a drink and told me about her creative agency, at the forefront of video production/ communications in the area, and how the bar wasn’t really meant to be a bar, but became one after staff found they liked to stick around after work. She has seen the likes of Wes Anderson and Roman Coppola and even Will Smith. You can read more about her story in this feature on Travel & Leisure. Feeling buoyant and bubbly, we reluctantly left and made our way back to our own cave abode. Taking in Matera at night is just as amazing during the day, a 10 minute walk stretched into 30 as we stopped at various points to gaze at its majesticness. The next morning, we filled up on Hotel L’Pietra’s excellent (those chocolate cookies) breakfast and met our guide Antonio, a local expert who would be showing us around for the day. 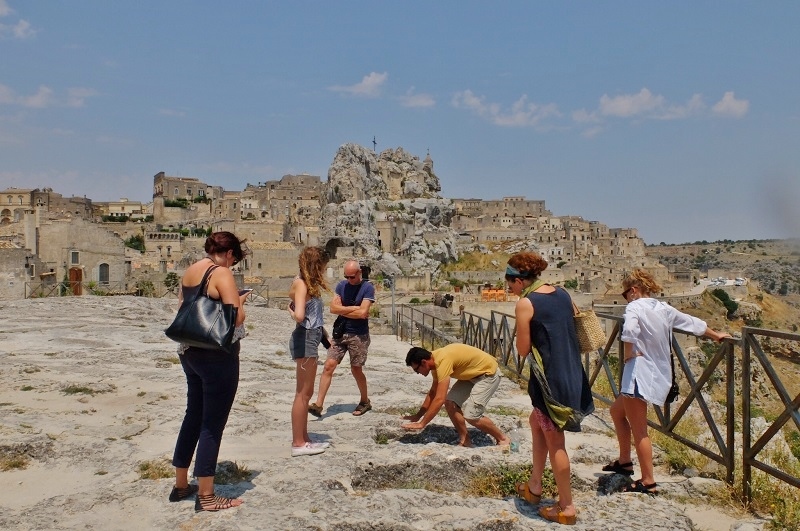 In Matera, tours are unbelievably cheap, less than 50 euros for a few hours walking and learning, something you definitely wouldn’t see in Florence. He waltzed in with a t-shirt and flip-flops, ready to give us a cultural lesson in what was sure to be a sweltering day in the sassi. At first he struggled to speak Italian, most of his tours are in English and he lived in England, but I am always a fan of listening to someone explain their land in their native language. As we made our way among important sites, he pointed out little details such as shells or various objects imbedded in the limestone/sandstone mix. His own relatives were counted among those who were forced to leave Matera in the 50’s and ironically here he is, decades later, giving people like me tours of a land that is only recently becoming noticed. 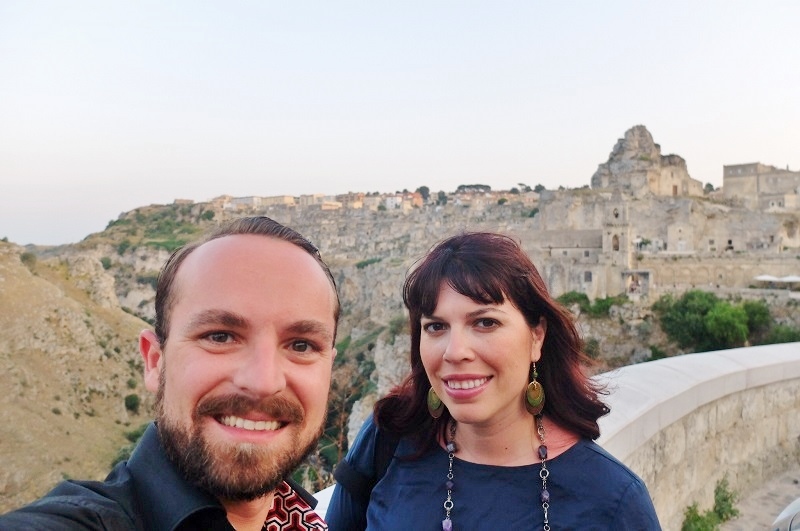 While you can (and should) walk around Matera on your own, I highly recommend taking one of these tours, what makes it so special is the passion you get after learning so many of these details. 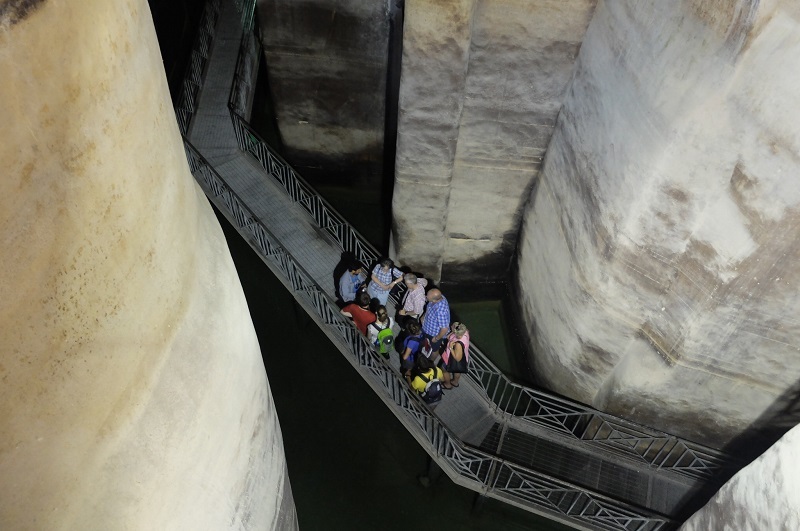 We visited one of the underwater cisterns, discovered only in the 90’s and dating back to the 16th century. One of the most notable in Europe after Istanbul. Rain water was collected here and distributed to those (with money). Impressively sophisticated, it is definitely something to see while in Matera. We walked through the piano (flat end) and on top of sassi rooftops (they were pretty resourceful with space back then) with Antonio leading the way. At a certain point, an Italian family shyly asked to join us as they wanted to catch up on a bit of the history and why not, this is the south after all, no formality but yet a desire to share knowledge with all. We naturally stopped at one of the many dozens of cave-churches (typically dating back to the Dark ages), each one unique and almost bizarrely carved into the city, monks made their home here as early as the 7th century. Inside you will find frescoes, here can be found the greatest proliferation of rupestral art in the area. One of my favorite places on our tour was the fascinating Church of the Purgatorio, completed in 1747, the skulls and crossbones really can’t be missed and Antonio explained that symbols like this were used to provide symbolic messages like the fact that all men, rich or poor, are equal after dying. A theme of death was popular during that time period, not always to remind people of their upcoming demise, but to also think of the beginning of another life. There are plenty of notable works located inside, which you can read more about here. 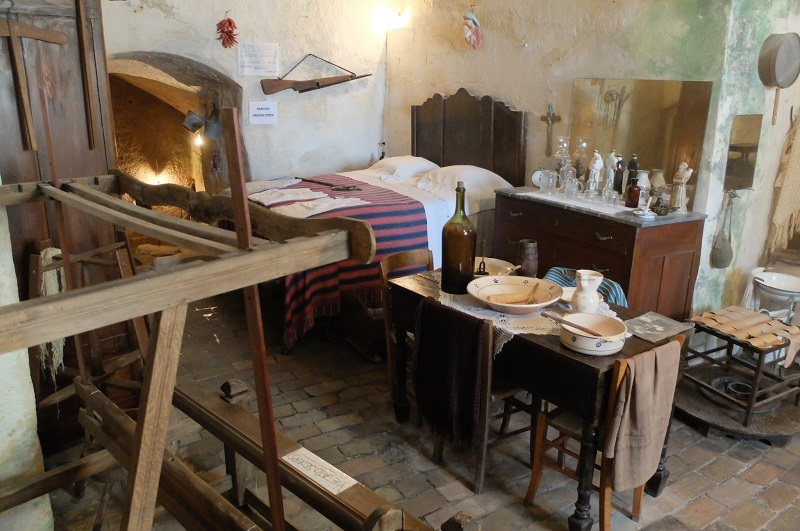 Since we were all eager to see Matera how it looked before, we stopped at one of the cave-house museums, preserved into time, to get an idea of what someone’s actual life looked back then (which really wasn’t that long ago). Here you can get an idea of how the household was organized, high-beds where the whole family slept, and where animals slept underneath. Small tables and even a sort of ‘bread brand’ that each family took to the baker, the symbol imprinted in the dough would then be recognized later by each customer, an efficient system. Ps. The bread here is (still) awesome. At this point we were starving and slightly burnt from walking around under the sun (tip — bring sunscreen). 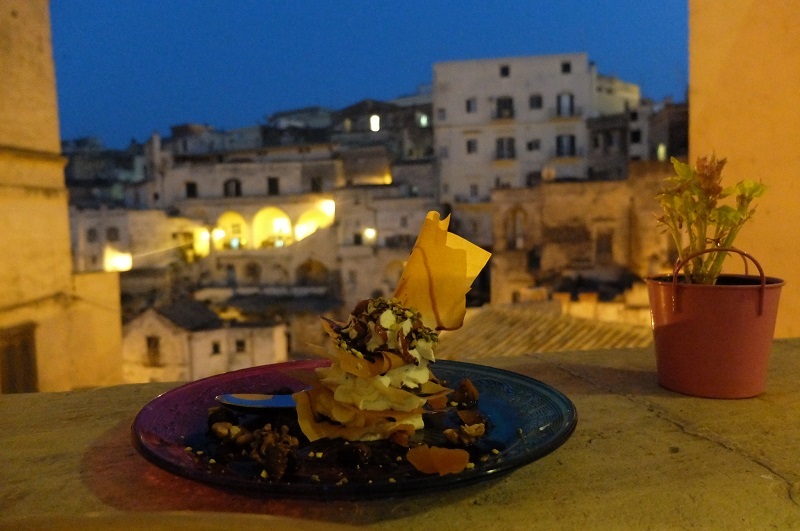 The great think about Matera is that due to not being overly touristy (yet) you likely will eat well in many of the restaurants, I definitely did not see that many tourist menus or other indicators that the place has gone to the dark side. On Antonio’s recommendation, we stopped at Trattoria del Caveoso, as rustic as you can get in the Sasso Caveoso area, and carved into the stone for lunch. 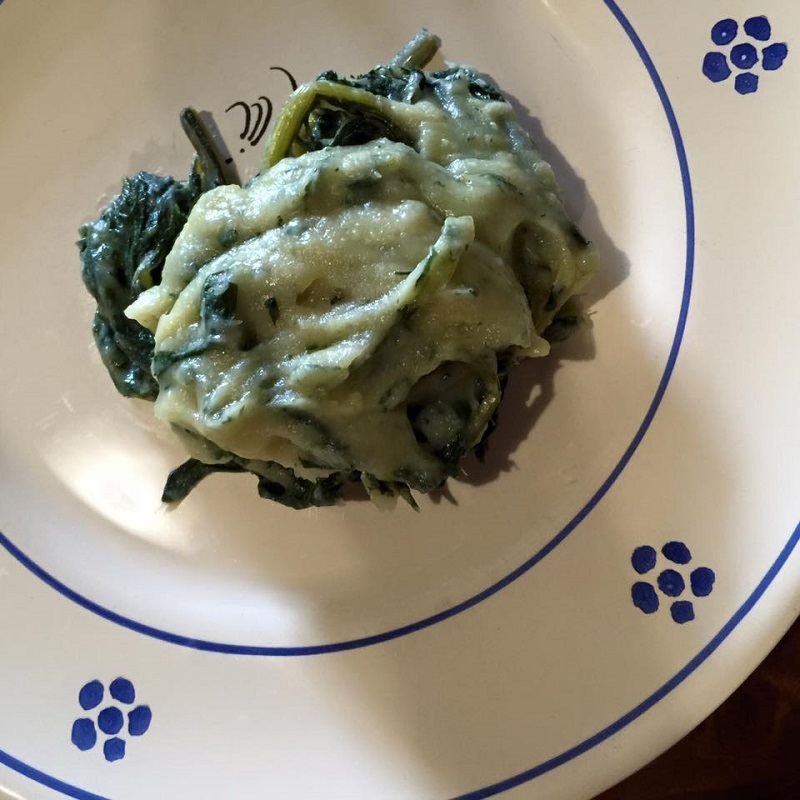 Looking for Lucana’ (Basilicata) dishes, we opted for the chicory and fave beans once again (we are both obsessed) and a delicious mushroom ravioli with local wine. It was simple, good, and hit the spot, plus the owner was quit the character, it was like eating at your crazy uncles house, or how I imagine Italian restaurants once were 20 year’s ago. Since my goal was to try two different areas of Matera, we (sadly) checked out of Hotel l’Pietra and moved over to a place closer to the older caves, Afterwards we were to change hotels, this time hopping over to Hotel Basiliani Malve – slated as an affordable design hotel overlooking the prehistoric caves in the Gravina Canyon District and the Archaeological Park. Definitely bigger than our other hotel, it also had less finesse and a very modern look (almost too much so for me) than Hotel L’Pietra which embodied the boutique style much more. That being said, the price/quality ratio was quite good, and the WiFi worked. I really enjoyed the view from this area, for those who want to truly feel like the Flintstones, you found your spot. Since being on vacation means that you should actually rest, we took a nice long nap before getting ready for dinner. I used to never embrace the idea of napping until I met Nico, who showed me the light on a delightful experience for toddlers and adults alike. 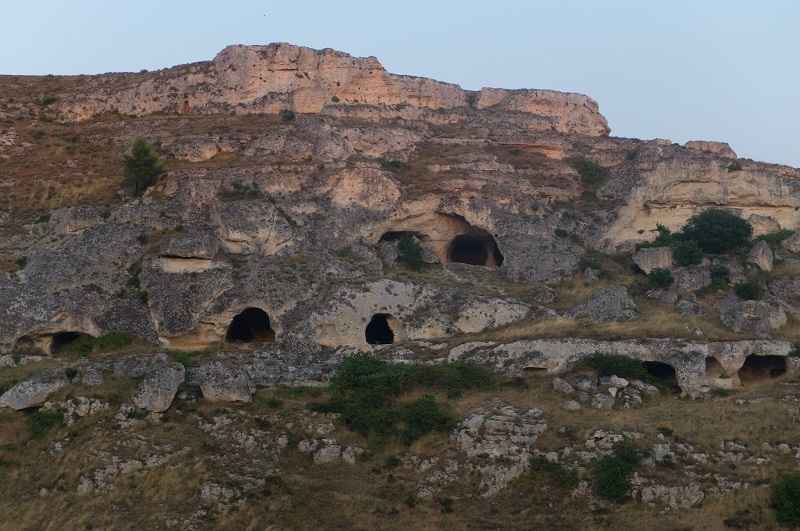 We wanted to take a walk around a different area before dinner so we walked along the road next to the Gravina Canyon District for a few snaps. As the sun dipped ever so slowly beyond the valley, the views always changing and consistently spectacular. I felt how special a place this really is, knowing we had to leave the next day was heartbreaking. Our last dinner was at the San Biagio restaurant, not far from piazza veneto, a choice of Nico’s since you can eat al fresco with an amazing view. He was smart to make a reservation outside, and though it was the middle of July, we were one of the few customers. Considering the location and view, I sort of expected a more ‘touristy’ experience but yet we got anything but. The staff was super attentive, flutes of prosecco in our hands within seconds and the menu was creative. Unfortunately it was too dark to give this place justice through photos, but I did snap my dried fruit millefoglie below, which had layers of marscapone, whipped like cream, that were so tasty – perfectly matched with a glass of aglianico. 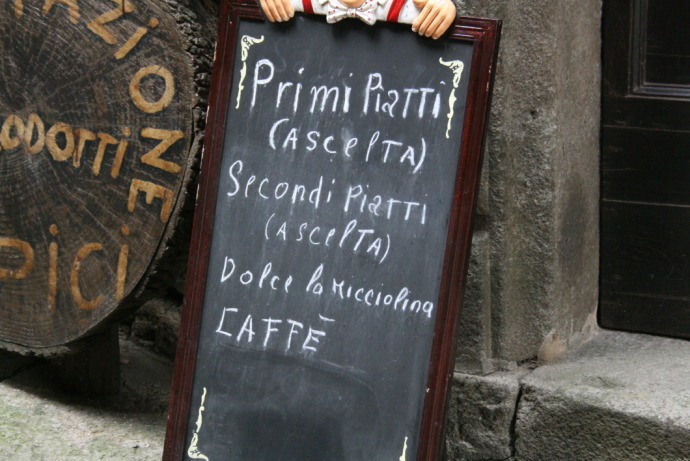 We joked with the staff, who as always are a bit bewildered by a couple speaking a blend of languages, but also Italian. It’s fun to be someone else’s entertainment for a change :). Our last morning, we leisurely got up, slowly sipping our coffee and watching the sun rise, hot already at 9am. That day we were to drive back down south to Calabria, another reality that is so very different from the one we were experiencing right now. We checked out and dropped our things at the car, opting for a short walk to give a personal goodbye to this special little town. Considering its isolated location, it is probably a safe bet to think we won’t be back very soon, but I can only hope so. This is the kind of place in Italy that gets in your brain, you find yourself thinking about it while completing mundane tasks. If it doesn’t move you, there has to be something wrong with you. Plus, I know I only scratched the surface. L’Hotel in Pietra (boutique hotel), address: Via San Giovanni Vecchio, 22 Phone: +39-0835-344-040. Room rates start around 80 euros per night. 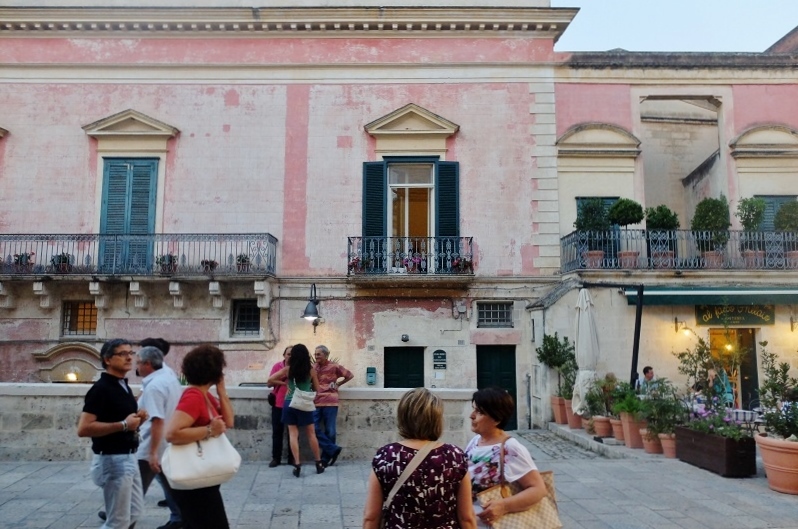 Hotel Basiliani Malve, address: Rione Casalnuovo, 115, Matera MT. Rates from 112 euros a night. 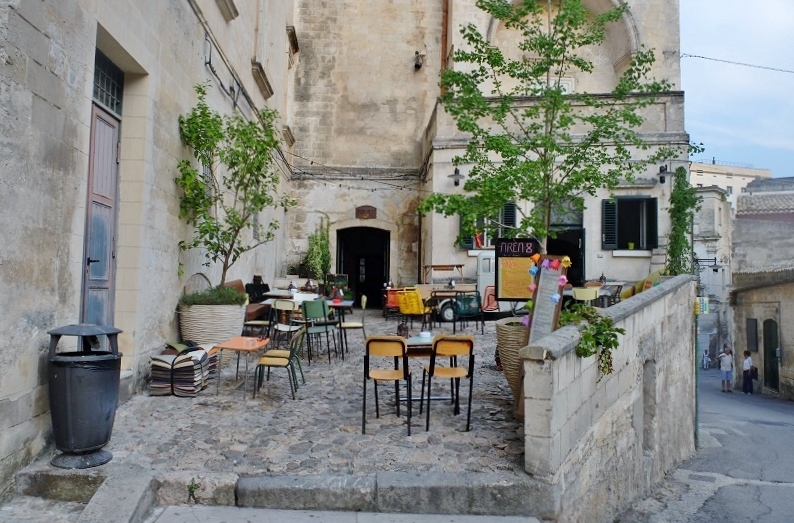 Area 8, address: Via Casalnuovo 11,13,15, 75100 Matera, Italy. 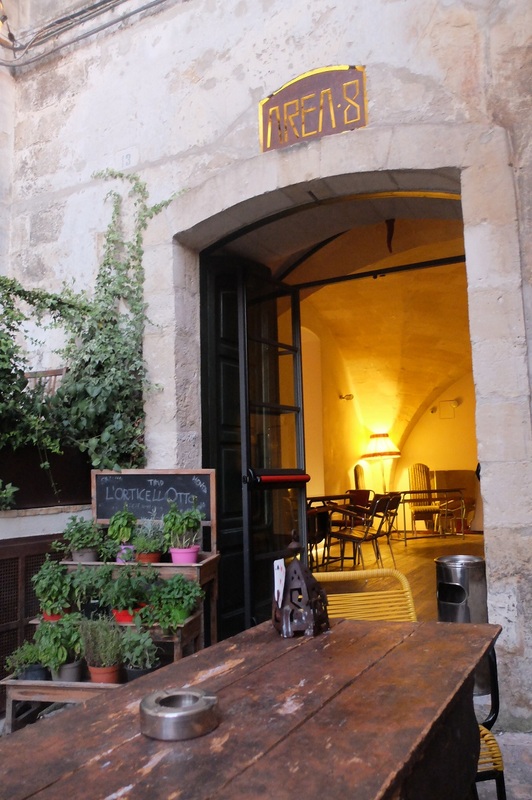 Trattoria del Caveoso, address: Via Bruno Buozzi, 21, 75100 Matera MT. Around 50-60 for two (with wine). 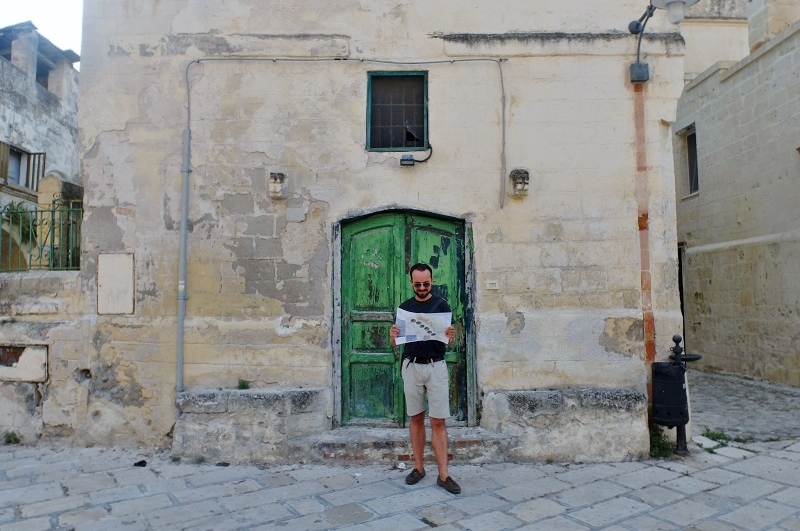 Matera Tour Guide: Antonio, website and details. We didn’t have much time but when I come back I definitely want to check out The Museum of Contemporary Sculpture ‘MUSMA’, Museum of Medieval and Modern art, and the Archaeological Museum Domenico Ridola which displays artifacts dating back to the Neolithic period. Also the The Crypt of the Original Sin, located outside of Matera along the Appian way is a notable stop, here apparently you can check out the “Sistine Chapel” of the rupestrian wall paintings. 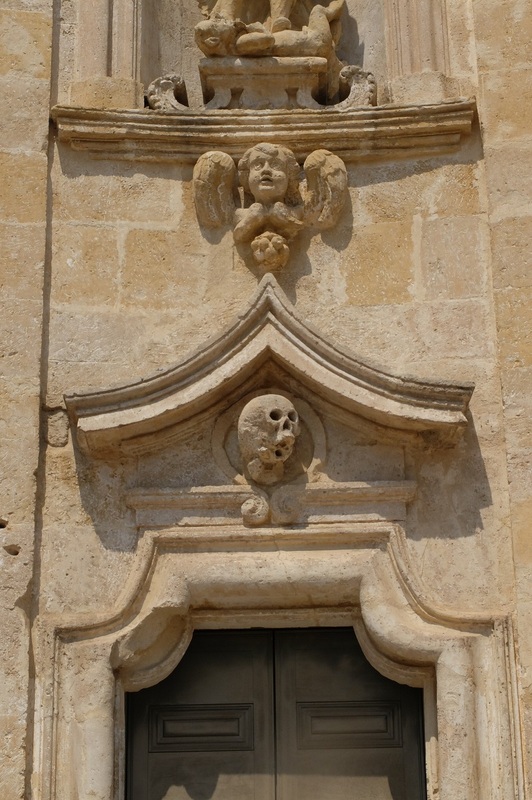 Also recommended is a visit to the Matera Cathedral, dating back to the XIII century and rose on the remains of an older church, the Sant’Eustachio. 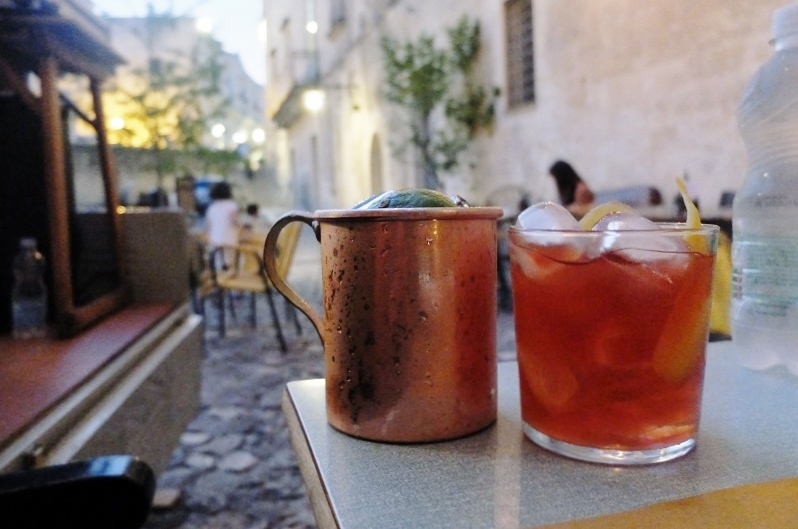 9 Things I Learned About Matera by Valerie of the blog GirlsGottaDrink who is currently holed up there for the month of August. 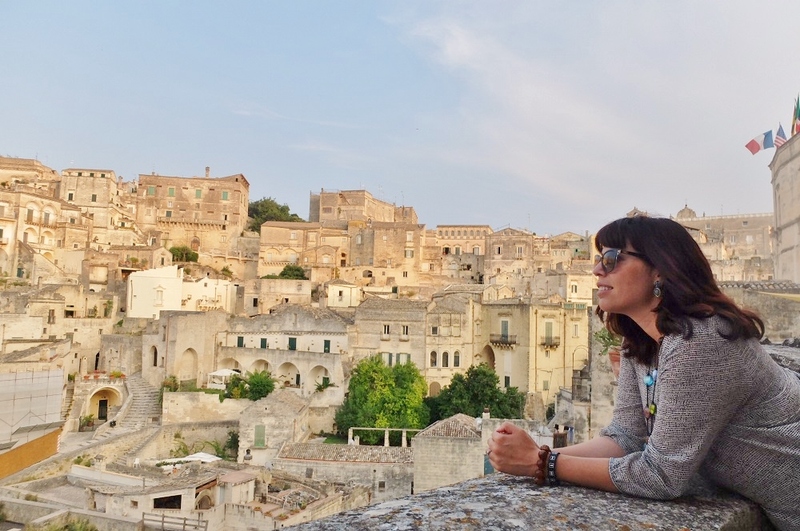 Leah Travels writes about three different places in Italy not yet ruined by tour groups and includes the abandoned town of Craco, not far from Matera, a place I need to visit next! This was an amazing article, Georgette. The best I’ve read from you so far. There is so much information, resource and photos that you inspire the reader to want to go there tomorrow. Your expressive way of sharing your 36 hours with us is really wonderful. Thank you. Really liked this post. So full of useful information and lovely pictures. I seem to remember a couple of bloggers from Ohio that moved there and were on the “Home & Garden TV” show. Ciao Gil, thank you! I am obsessed with Matera now, its been a while since I have had such a strong feeling about an Italian city. I’ll have to look for the show you mention, I bet that place Area 8 is mentioned there..
Hey Georgette! I wish I could have been there with you! And since I can’t- how would you recommend one getting there if they don’t have a Fiat 500 🙂 Or maybe I can make a cake for someone who does? Teehee. Great post, girl! 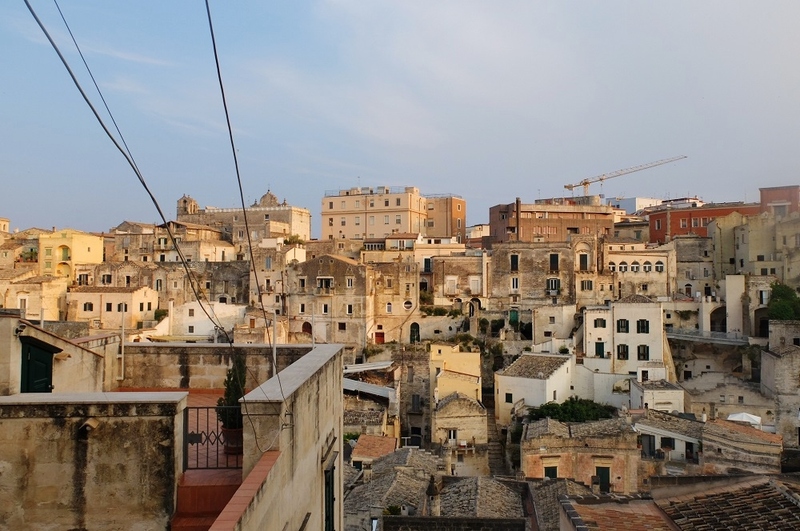 We also went to Matera for 2 days earlier this month and absolutely loved it as well. We did a spin around Puglia, Gargano peninsula, trulli, etc. with Matera as the destination spot. Found an amazing B&B and really enjoyed the scenery. Highly recommended and hope to return! Thanks for sharing your post…wish I had see it before we went. There is just something about this city. I knew it would be cool, but I wasn’t expecting was the uniqueness of so many different places, the churches, the cave museums, the restaurants. It is like another world from Florence and that makes it quite special. Also affordable, and I hope it stays like that.. I haven’t even left for this year’s Italian adventure and I am already mentally planning next year’s… and adding this to it! I feel ya! Matera is hands down one of my (now) favorite spots in Italy, there really is nothing like it.. This brings back great memories of our visit to Matera in Sep 2012. 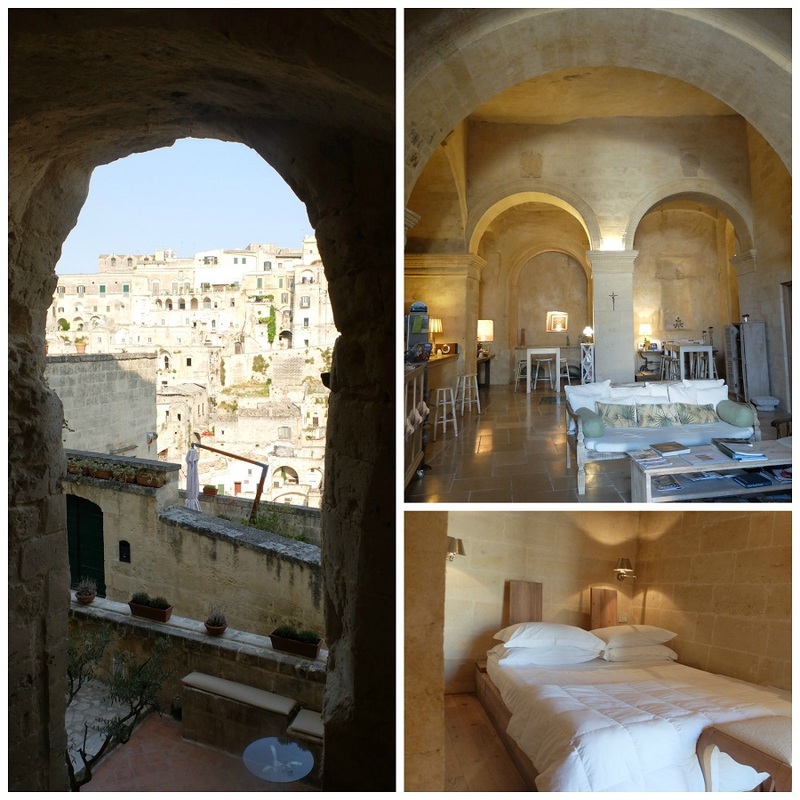 Our plan was to stay at L’hotel in Pietra for two nights, see a bit of Matera, but mostly visit nearby areas. For 3 days we never left Matera. It became the most fascinating city to explore with each corner and view inviting us to look for more. The food was delicious, the people were friendly and the history was spellbinding. That visit convinced us that our next trip will be a longer stay in southern Italy/Sicily and Matera is definitely on our list. Thank you for the information a group of friends went here last weekend. We used the tour guide you recommend in your post, he was great. We did a city tour then went on a hiking tour with him the next day out side the city, it was amazing. Happy you had a great experience, he was a wonderful, I wish I could find someone like that everywhere I travel. 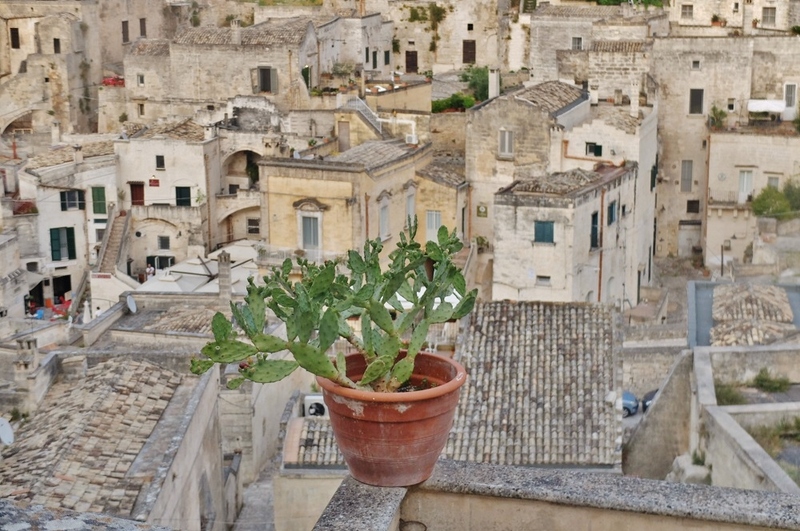 A wondeful blog post about our beautiful home town of Matera. It’s so great to see that people are starting to hear about this hidden gem of our country. Thank you for this! 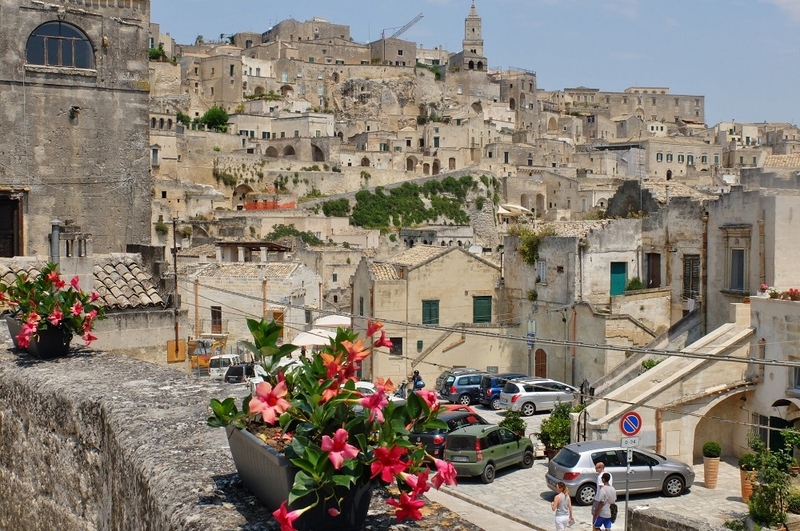 Matera is just the start of this incredible region, a region where people can still see an authentic Italy. Thanks again! 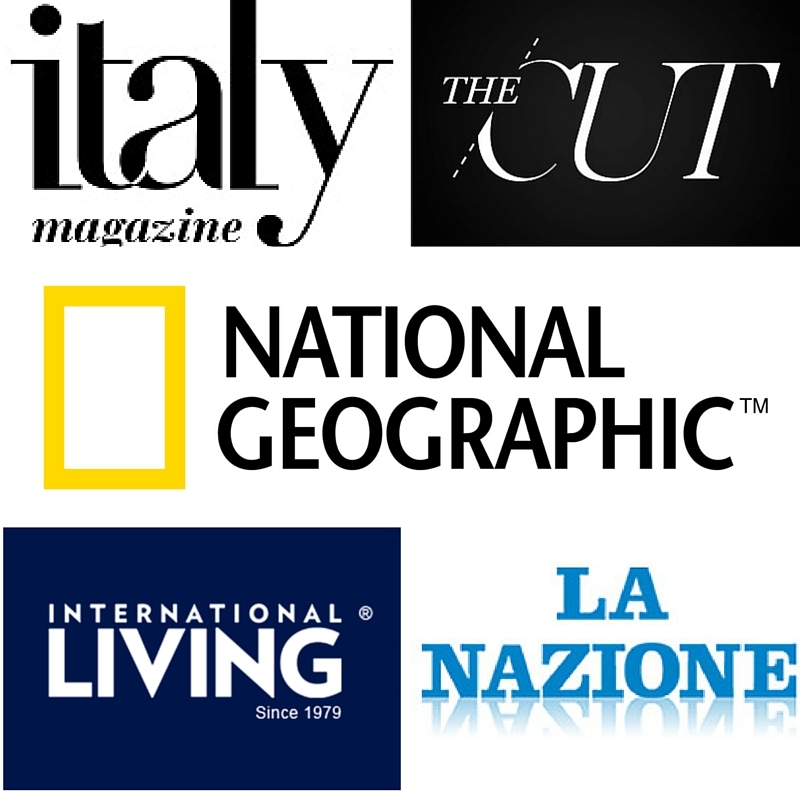 We’re so glad you enjoyed Matera! ? It’s so crazy to learn about how far this city has become. 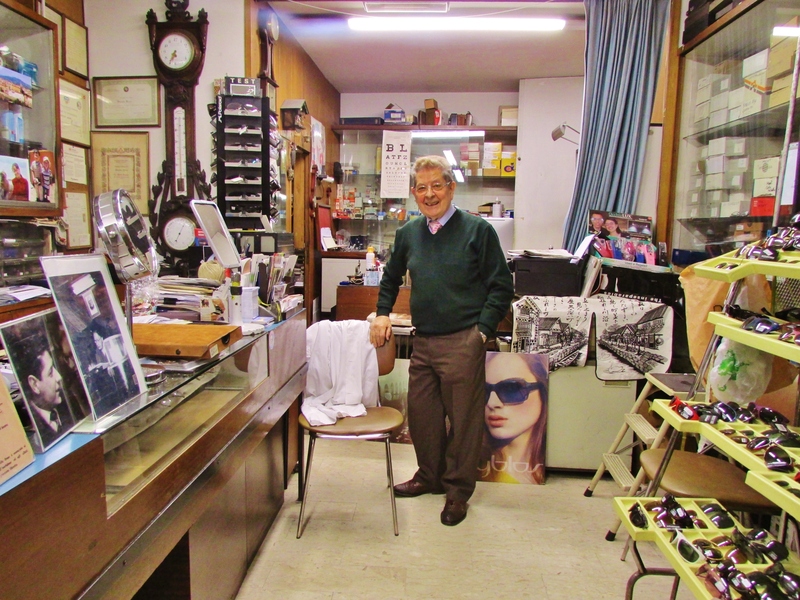 Proving that tourism can be a very good thing for a town. I can’t only imagine it improves ever more since you went there… Matera definitely looks like nice stop in Italy and I’m sure in the years to come it will be a huge destination to visit ! Indeed! After reading Levi’s book I was so shocked at the conditions he described this being. It’s more remote location also makes it less crowded by tourists which is a breath of fresh air. I hope to visit again one day.. They also have a famous fiction writer’s fair here every year. Big fan and love your writing. Used it last year for Foarence and now for puglia/matera. One question – did you love your guide?